Two men are facing charges after one of them was spotted with a gun at the Casino Regina on Thursday morning. 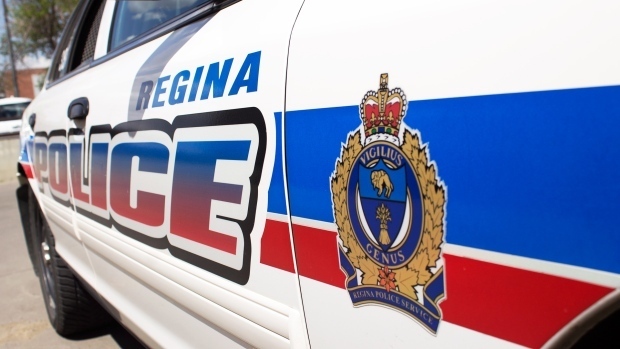 It happened just after 4 a.m. and police located the suspect near Rose St. and Saskatchewan Dr.
A taser was used and the man received medical attention before being taken into custody. Twenty-two year old Mahdi Abdullah Mahdi is charged with pointing a firearm, and attempt murder, among other charges. Thirty year old Abdifatah Abdullah Hassan is also facing charges including possession of a loaded firearm.